MIAMI, Feb. 3, 2015, (PRNewswire) — The border between Colombia and Venezuela is home to some of the world’s richest oil and gas reserves. But it is also a region racked by violence, contraband and armed groups vying to control the territory. The original production, La Frontera Mas Caliente: Colombia-Venezuela, premiering Sunday, February 15 at 10PM E/P, takes an up-close look at this tumultuous region, exposing its hidden dangers. 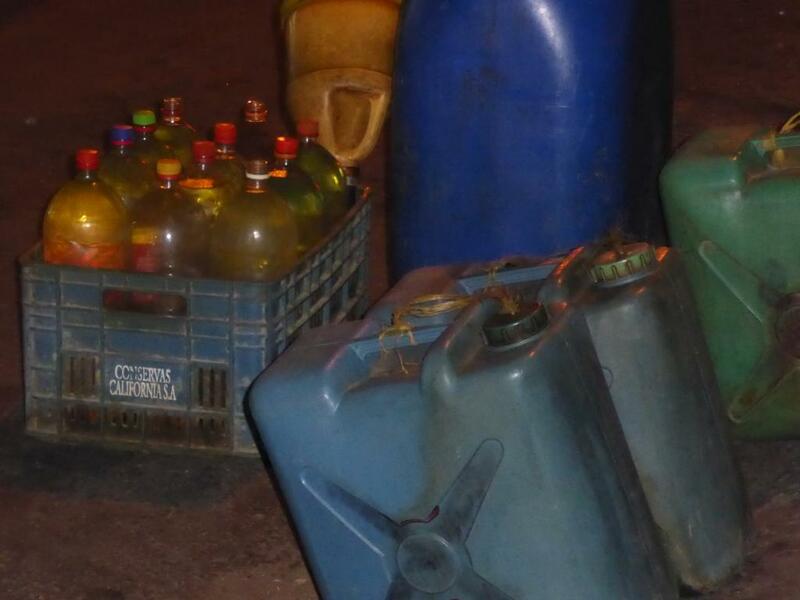 Filmed in both countries, the documentary uncovers the “modus operandi” and illegal routes traffickers use to move gasoline, food and currency into Colombia. 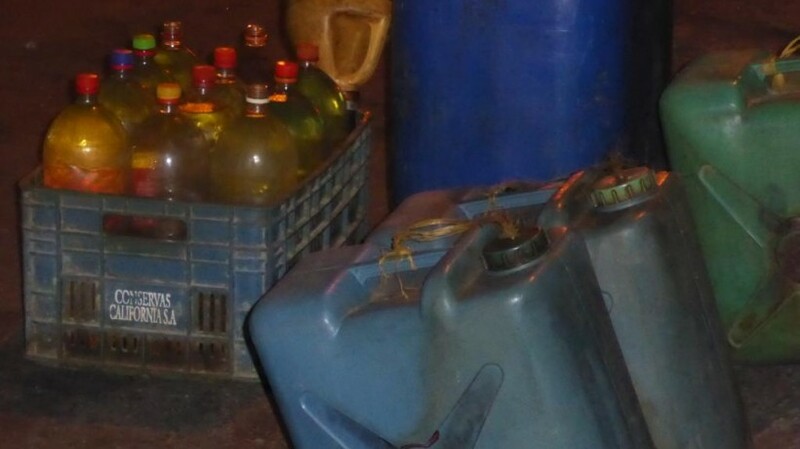 North of the border in La Guajira department, Discovery en Espanol’s camera crew traveled alongside a contraband trader transporting more than 1,000 gallons of Venezuelan gasoline to the Colombian city of Maicao. 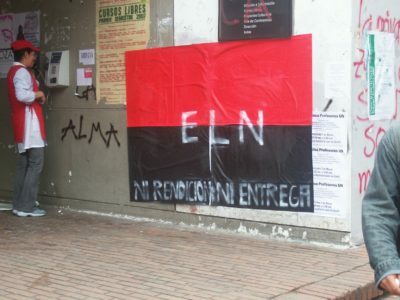 His profitable but perilous business involves evading the authorities and paying large sums of money at checkpoints controlled by Colombia’s ELN and FARC guerrillas. La Frontera Mas Caliente: Colombia-Venezuela shows a reality in which local residents rub shoulders with traffickers, paramilitary and guerrilla groups, and common criminals in a shared quest to profit from the lucrative contraband trade. The border region is also an irresistible target for attacks and extortion by guerrillas and paramilitaries alike, with more than 3,500 people reported missing from the area in recent years. In addition to La Guajira, Discovery en Espanol’s production team visited the Colombian departments of North Santander and Arauca, and Tachira state in Venezuela for exclusive interviews with political analysts, customs agents, navy officials, relatives of the disappeared, and representatives of such foundations as “Paz y Reconciliacion” and “Progresar” to examine the complicated dynamics of the border region. La Frontera Mas Caliente: Colombia-Venezuela is a coproduction by Discovery en Espanol and Caracol Television under the supervision of Michela Giorelli, Discovery’s Vice President for content and production; with the assistance of Pacha Films, under the direction of Luis del Valle.